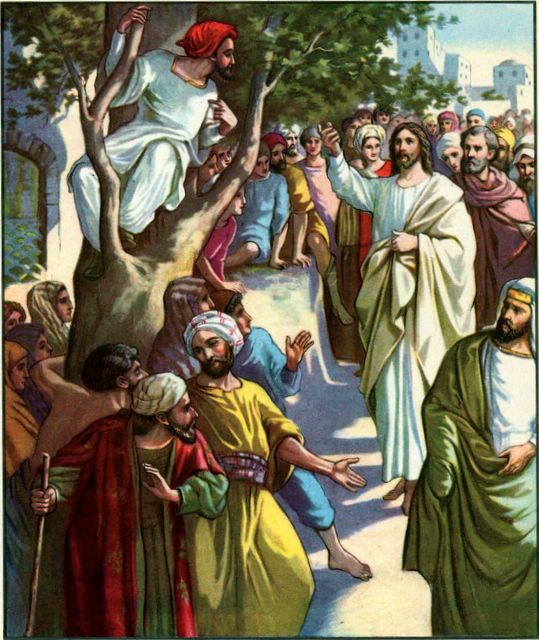 The following homily was delivered yesterday for the 31st Sunday Through the Year at the Abbey of Saint Mary and Saint Louis by a dear friend, R. Dom Ambrose Bennett, STL. 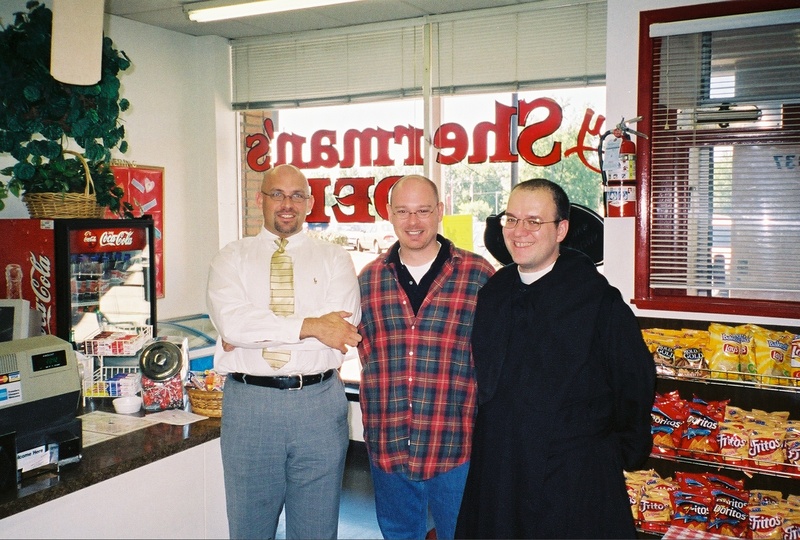 Dom Ambrose (on the right in the photo) is a priest, monk and teacher at the Abbey. Besides taking his turn in celebrating Mass for the Abbey, he also celebrates the Mass of Blessed John XXIII at the Oratory of Ss Gregory and Augustine. 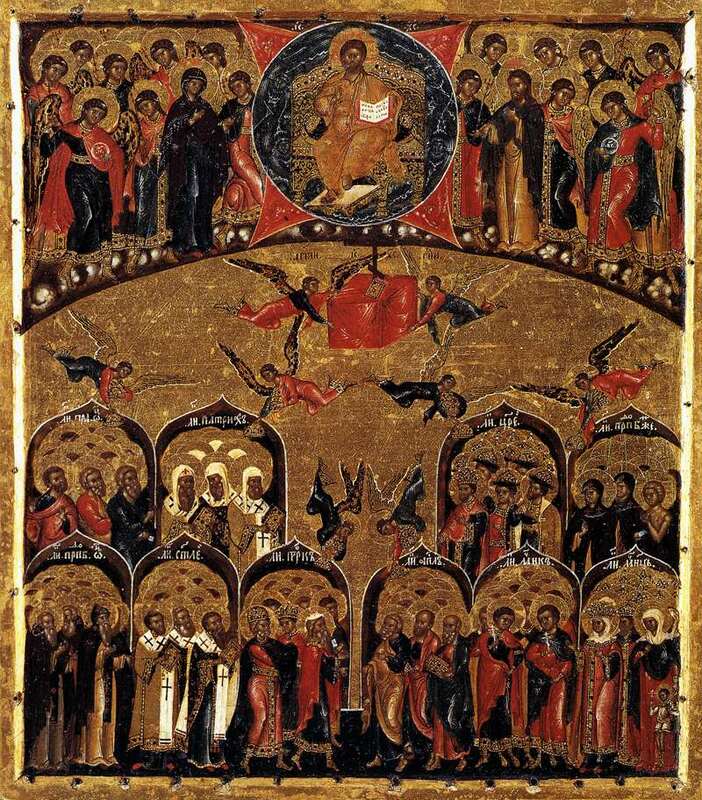 At this time of year, as we approach the feasts of All Saints and All Souls, and when the Church calls upon us to meditate upon the Communion of Saints and prayer for the faithful departed, it is fitting that we should consider a much-neglected point of Catholic doctrine and practice: that is, indulgences. First, what is an indulgence? First, let me say what indulgences are not: they are not permissions to commit sins or anything of that sort. According to the Catechism of the Catholic Church, “an indulgence is a remission before God of the temporal punishment due to sins whose guilt has already been forgiven” (CCC 1471). Surely everyone is aware that being forgiven of sin does not make all the effects of past sin simply disappear: we can still have bad habits, damaged relationships, diminished love of God as a result of those sins. In other words, there are temporal effects of sin, even after absolution. Indulgences are still eminently helpful in impressing upon us two inseparable truths: that we are saved by grace and that in the process of penance and renewal, we are not alone but are assisted on the way of conversion by the entire Communion of Saints who have gone before us. In other words, we do not gain indulgences to be forgiven for our sins: we gain them because we have already been forgiven by the grace of Christ. Indulgences help us to bring forth the fruits of true repentance and to heal the after-effects of sin. To gain an indulgence, one must do three things: go to confession, do the particular penance or prayer or spiritual exercise to which the indulgence is promised, and also pray for the Pope’s intentions. 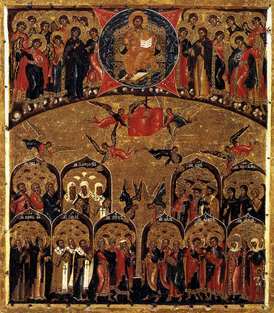 An indulgence is called partial if it heals some of the after-effects of forgiven sin; an indulgence is called plenary if there is no real attachment to sin and a full conversion toward God. As important as the external practice of penance is, the Catechism itself teaches that indulgences are only means to an end: that is, metanoia or conversion of heart (CCC 1430). So there is nothing mechanical or legalistic about Catholic teaching or practice in granting indulgences for prayer, penance, and works of charity. At this time of the year in particular, the Church calls upon us to be mindful of the holy souls in purgatory. To help us do this, there are special indulgences for the faithful departed during the next week. On All Souls’ Day, which is on Nov. 2. On All Souls, we are encouraged to gain a plenary indulgence for the holy souls in purgatory. To do this, on All Souls’ Day, simply visit a church or public oratory and recite the Our Father and the Creed for the holy souls plus any prayer you wish for the Pope’s intentions. Then be sure to go to confession and to receive Holy Communion within a week. You may also gain a plenary indulgence from Nov. 1 to Nov. 8 if you visit a cemetery and pray for the holy souls in purgatory. Why is this important? Aren’t the deceased who have died in the love of God in God’s hands? What more remains to be done? Well, the need for purgatory is based on the same truth as indulgences: there are lingering imperfections in us even when we are essentially right with God. The holy souls who have departed this life are justified by the Precious Blood of Jesus and therefore assured of salvation; and yet, they have lingering imperfections. The purifying pains they feel are not those of a torture chamber but of being delayed in their union with God whom they love above all things. In this life, we can do penance and almsgiving after we repent; the holy souls are no longer in a position to do those active works of penance. So the theologians have coined the term satispassion for their experience in purgatory: that is, the souls in purgatory experience a passive purification in the encounter with God’s perfect holiness. Because the holy souls are no longer able to make new choices or do active penances, they have great need of our prayers and penances and Masses, offered on their behalf. These assist the souls in their final transformation that will make them fit to enjoy the Beatific Vision of God himself. These sanctified souls will in turn remember us and intercede for us before God when they have entered into heaven. Indulgences gained and offered on behalf of the faithful departed are simply an especially effective form of prayer for the dead; there is nothing “automatic” about indulgences for the faithful departed. Even though the Church’s power of the keys does not extend to those who have died, yet the bond of charity and mutual intercession endures even beyond death. Now on this very date, the 31st of October 1517, four hundred and ninety-three years ago, a German monk started a theological earthquake about indulgences that shattered the unity of Western Christendom. That monk’s name was Father Martin Luther. He suffered from terrible scruples, and especially from a paralyzing fear whenever he considered God’s justice and infinite holiness. In the depth of this spiritual crisis, Father Martin Luther came to the realization that our justification–that is, being put in a right relation with God–is a pure gift of grace that comes by self-surrendering faith in the Cross of Christ. I never approved of a schism, nor will I approve of it for all eternity…. That the Roman Church is more honored by God than all others is not to be doubted. St. Peter and St. Paul, forty-six Popes, some hundreds of thousands of martyrs, have laid down their lives in its communion, having overcome Hell and the world; so that the eyes of God rest on the Roman Church with special favor. Though nowadays everything is in a wretched state, it is no ground for separating from the Church. On the contrary, the worse things are going, the more should we hold close to her, for it is not by separating from the Church that we can make her better. We must not separate from God on account of any work of the devil, nor cease to have fellowship with the children of God who are still abiding in the pale of Rome on account of the multitude of the ungodly. There is no sin, no amount of evil, which should be permitted to dissolve the bond of charity or break the bond of unity of the body. For love can do all things, and nothing is difficult to those who are united (Martin Luther to Pope Leo X, January 6, 1519). Truer words were never spoken! 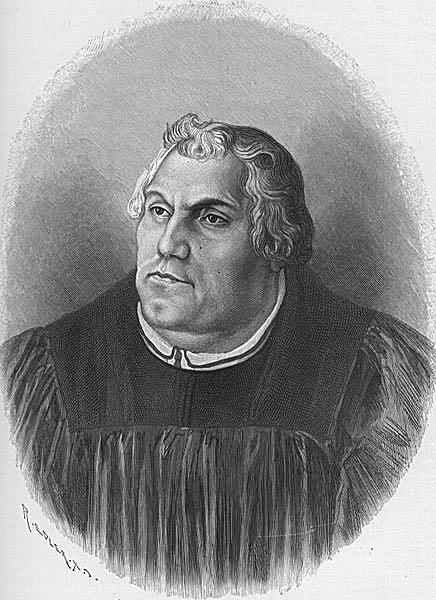 How unspeakably sad that Luther finally decided not to send this letter to the Pope. How differently things might have turned out if Luther had sent it, and if the German princes had not gotten involved! In a sense, all of that is water under the bridge. To pass judgment over the rights and wrongs of that period is not a pressing issue at this time. 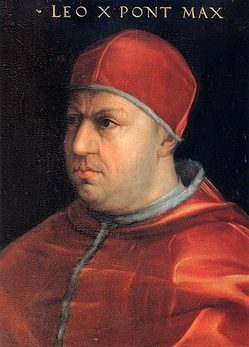 However, many Catholics are under the impression that the Second Vatican Council did away with indulgences and purgatory and that Luther was right to reject them. This is a great and destructive error: what was true and holy before the Second Vatican Council remains true and holy now. Still in our time, one who gains an indulgence for himself or for the holy souls hears our Savior’s words spoken to the penitent Zachaeus, who did penance when he was already forgiven: “Today salvation has come to this house… For the Son of Man came to seek and to save the lost” (Lk 19.10). On All Souls Day priests have the privilege of celebrating the Mass three times according to Pope Benedict XV’s 1915 apostolic constitution, Incruentum altaris (or in Italian if you prefer). A note: it is a rare occurrence during the liturgical year when the priest celebrates three Masses on a given day without permission from his Ordinary or pastoral necessity. Here the Pope decrees that a priest may offer one Mass with a particular intention which carries with it the gift of a stipend and the remaining two Masses the intention would be for all the faithful departed and then for the Holy Father; no stipend is received for these two Masses.